The C12 Semi-Automatic is a mountaineering crampon engineered for comfort and versatility. Designed with multiple adjustment points as well as a micro-adjustable heel, the C12 Semi-Automatic can be tailored for the most secure fit on most semi-rigid mountaineering boots. 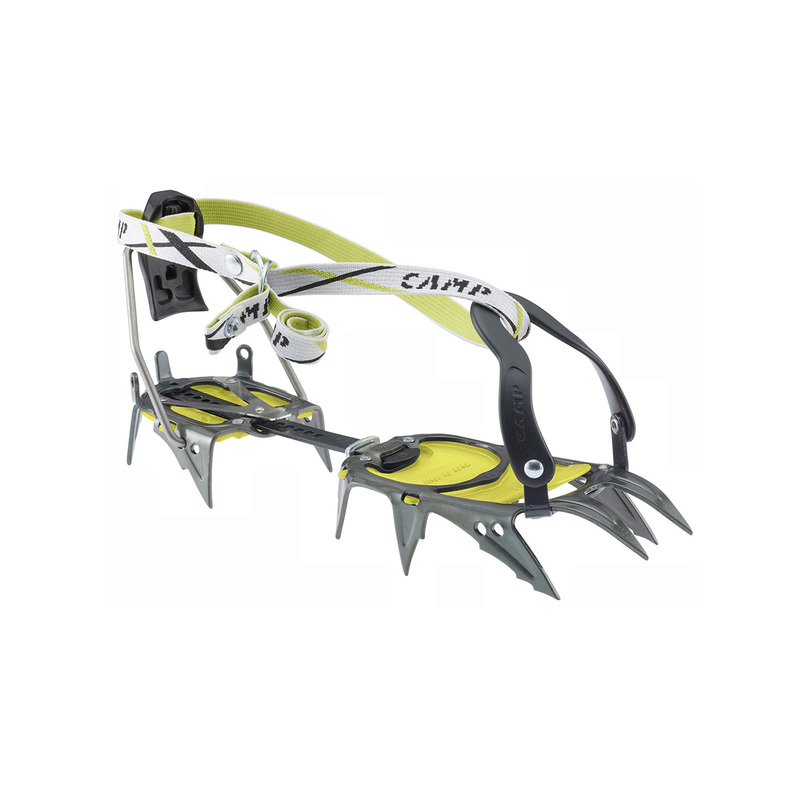 The durability of this crampon is exceptional thanks to its 3-D pressed frame that evenly spreads the pressure exerted on one point, while the size can be adjusted without requiring external tools. Durable, easy to use and essential for getting a grip on your mountain adventure.